Aquahome Aquatic Centre in Leyland have on display in their dedicated aquarium tank room the new Fluval M 90 Reef Aquarium. The Fluval M really are impressive systems and work on the simple Berlin method using just circulation with the Powerful Fluval Sea CP circulation pump and powerful skimming with the Fluval Sea Protein Skimmer. The Fluval M90 , M60 and M40 also come with the impressive Fluval Sea LED lighting bars which have fantastic reviews. 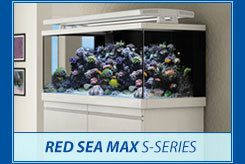 Also complete with heater, the Fluval M are sure to be a big hit with newbies or more experienced reef keepers. After setting up our M 90 we think they are solidly built, very stylish and with all the Fluval Sea equipment they are at the cutting edge of technology. They certainly get the thumbs up from the Aquahome team. Call in to see our Fluval M live reef display today! This entry was posted in Aquariums, Marine Fish, Recent news on July 19, 2013 by admin. We currently have in stock and great unusual marine fish. These are Harlequin Tusk, Ghost Eel, Oyster Goby and juvenile Blueface Angel. Come and pay us a visit in store to check out these amazing fish! This entry was posted in Marine Fish, New Arrivals on July 7, 2013 by admin. 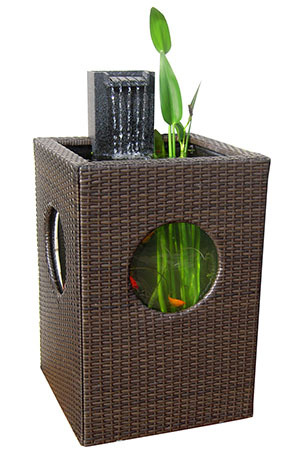 Special Offer from Aquahome Aquatics Centre, limited stock due in this week. Blagdon Affinity Pillar pond only £169 complete with pump, filter, UV light, night lighting. Complete plug and play pond ! RRP £499. Ours £169! Unbelievable value! This entry was posted in Pond Fish, Pond Plants, Recent news on June 30, 2013 by admin. 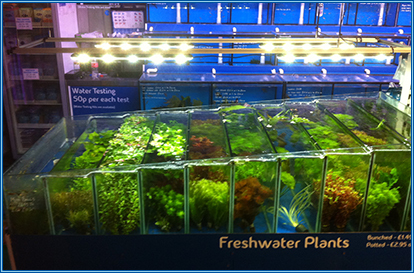 New Aquaray Grobeam LED lighting system over Aquahome’s live plants tank. Complete with TMC MMS rail system our new LED lighting system from Aquaray look so much better than our old fluorescent lighting unit. Not only is the colour and brightness much more improved but the Grobeams create a unique shimmer effect that only LED’s can create. This entry was posted in Recent news, Tropical plants and tagged Aquaray, Grobeam, lighting, Live plants, TMC LED on June 29, 2013 by admin. 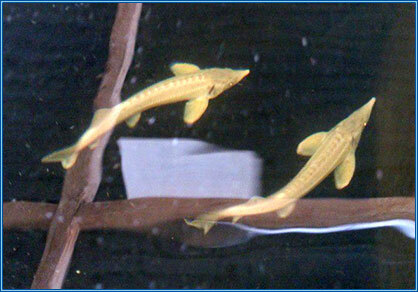 Albino Sturgeon in stock!! Only £80.00 or 2 for £150! This entry was posted in Pond Fish on June 19, 2013 by admin.